In recent years, virtual reality has taken a tremendous leap forward from science fiction to an accessible, everyday technology. If you’re a VR creator, you can thank this rapid development to a small group of visionaries who had the will and fortitude to bring this exciting new technology into the public eye. Here are five of the most prominent virtual reality visionaries who made this all possible. There’s a pretty good chance that you’ve never heard of Philip Rosedale, but you’ve probably heard about his biggest virtual reality creation: Second Life. But this VR creator wasn’t content with birthing just one massive virtual reality universe. He actually left Second Life a few years ago and moved into another aspect of VR. Now, he has founded High Fidelity, which uses VR headsets to create a virtual world for people to explore, using expressive avatars. Sound familiar? So why is he a pioneer? 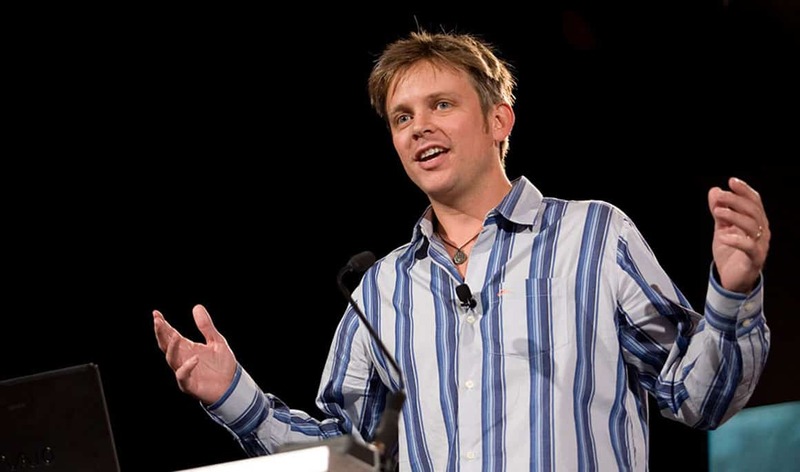 Because even though there were other alternative virtual worlds out there, he had the vision to get people to build careers on his platform — it even had its own journalist whose job was to cover what happened in the VR world! In a sense, it can be argued that he brought virtual worlds to the masses for the very first time at scale. It is one thing to dream up Snow Crash or Ready Player One style worlds. It is another to build one a decade in advance waiting for VR to catch up. 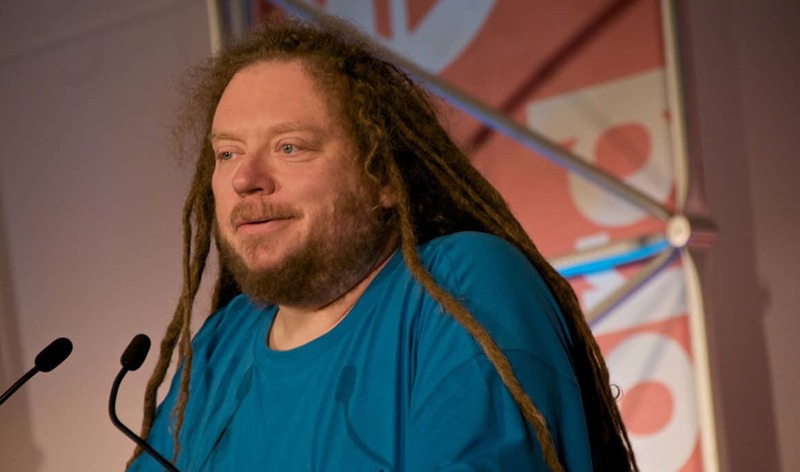 Jaron Lanier is undoubtedly a pioneer in the world of Virtual Reality. His interest in the technology started as far back as 1985 when he left a job at Atari to become a VR creator at his own company, VPL Research Incorporated. This company was one of the first to produce VR goggles and gloves, long before it became cool and hip to own them. 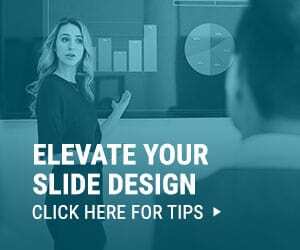 Indeed, during the 1990s, his company launched a number of patents on various aspects of VR technology, which Sun Microsystems bought for a hefty sum of money in 1999. Since then, he has gone on to work in the research department of Microsoft and is still viewed by many as one of the prime gurus for Virtual Reality technology. 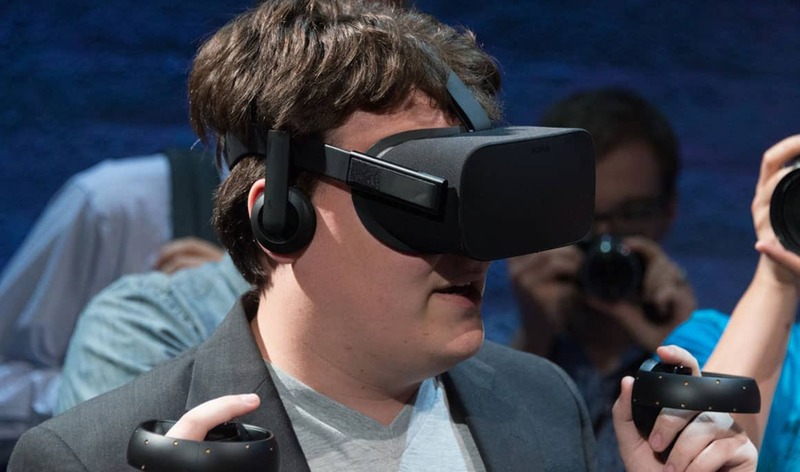 Palmer Luckey is another individual that you may not be familiar with, but you’ve almost certainly have heard of his product. You see, Palmer is the man behind the Oculus Rift. The Rift was born from hacking together scrapped cell phone parts into ski goggles after he was amazed at how bad VR tech was , he soon got an audience with gaming legend John Carmack. Impressed with his duct tape prototype he eventually quit the company he helped co-found to bring the product to market. In a few short months Facebook purchased Oculus for $2 billion, and the rest is one the most interesting tales in tech history. And even though he is still in his mid-20’s, Palmer has been able to make a massive impact on the world of Virtual Reality technology. The creation of Oculus sparked a gold rush in the market, with a single contender turning into dozens within a year. When HTC, Sony, Google, and Microsoft all jump into a market because of your actions, that matters. While largely know for the Oculus Rift, their other product has been equally ground-breaking: the Gear VR. In partnership with Samsung, Oculus launched the first cell phone VR kit that wouldn’t make you want to vomit when you used it. Dominating the early VR landscape, millions of Gear VRs introduced curious shoppers to affordable, mobile, powerful virtual experience. Within the VR industry, he is seen as one of the main people responsible for the huge leaps forward in the technology that made VR headsets comfortable, friendly, and cool. 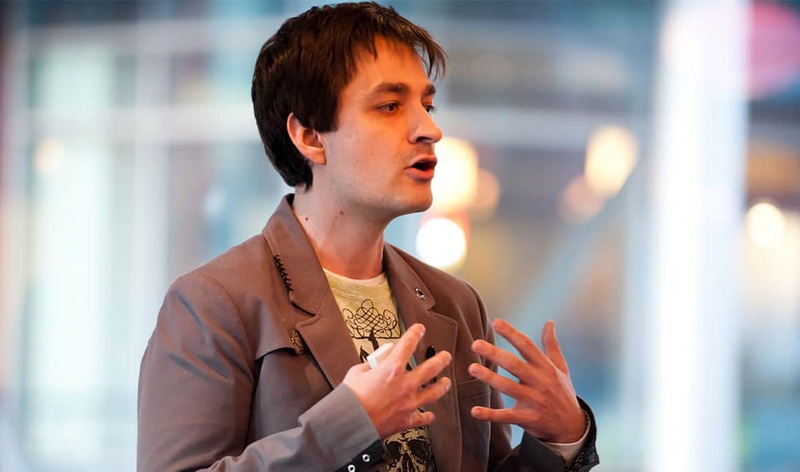 Alex Kipman is not only a pioneer, but he has also been previously voted as the inventor of the year. You may know him from his other Microsoft creations, like Xbox Kinect. 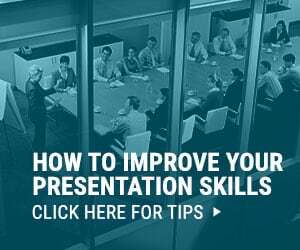 His primary achievement is in developing the Microsoft HoloLens. 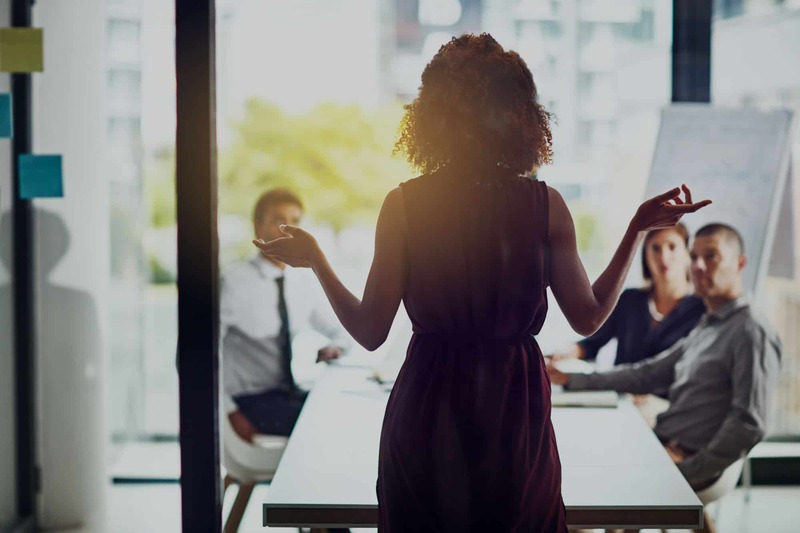 While the HoloLens in technically Augmented Reality (what Microsoft lovingly brands Mixed Reality), his team’s innovations have found their current home in a wide range of virtual reality devices. While some VR headsets require outside cameras or even lasers, Microsoft’s Virtual Reality headsets can track head movement in space without these complications. How? Using technology from both the Kinect and HoloLens, an invisible IR grid and camera. This tracking tech, called inside out tracking, is the future of VR, AR, MR, and any other fancy abbreviation for bringing our ideas to life. Where is the HoloLen you may ask? Well, it is available now, but mainly for the Enterprise. At $5,000/unit, it is for dreamers only. As the costs become more affordable for the average consumer we believe this immersive AR will become as addictive and important to our daily lives as smart phones. Morton Heilig is a pioneer of Virtual Reality from way back in the 1950s. He was the person responsible for creating The Sensorama Machine. As you can see in the image, it allowed users to put their head in a machine and view 3D movies. This is certainly different from the VR machines that we have today, but back in the mid 1950’s, this machine was completely revolutionary in what it was able to do. Indeed, modern VR creators still refer back to the advances made by Heilig as critical in helping them with their own inventions. 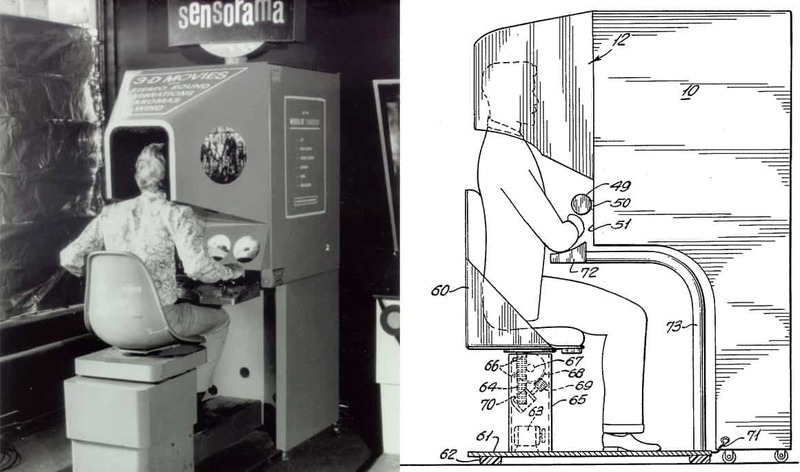 Interestingly, The Sensorama Machine is still more advanced than VR today! While we have special computers and head mounted displays they don’t, Morton had both wind and smells trigger alongside events on screen. Paired with motorcycle footage a user could experience a taste of the rush, without the danger. Not bad for 70 years ahead of the competition! Neither can we! Check out why VR Customer Engagement is the future of client interactions. 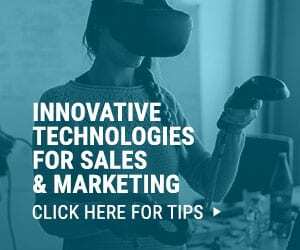 Learn about VR and Marketing. 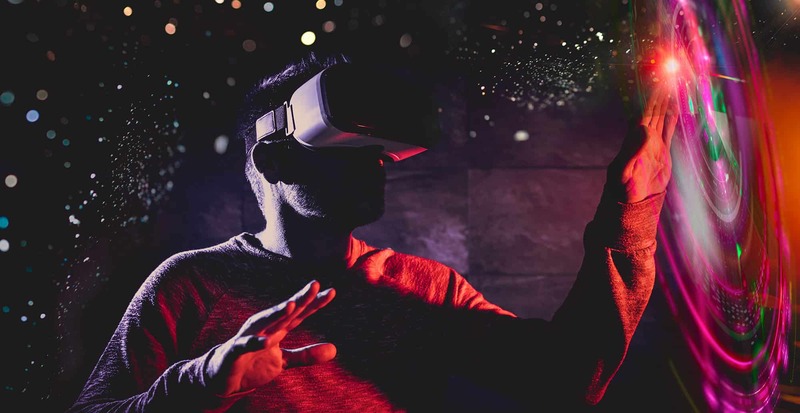 View our predictions for 2018 trends in VR or AR trends. Or explore 7 surprising facts about 360 video. Or just take a relaxing break from all this tech talk…with our virtual reality relaxation app Guided Meditation VR. Join 600,000+ explorers finding their happy place!